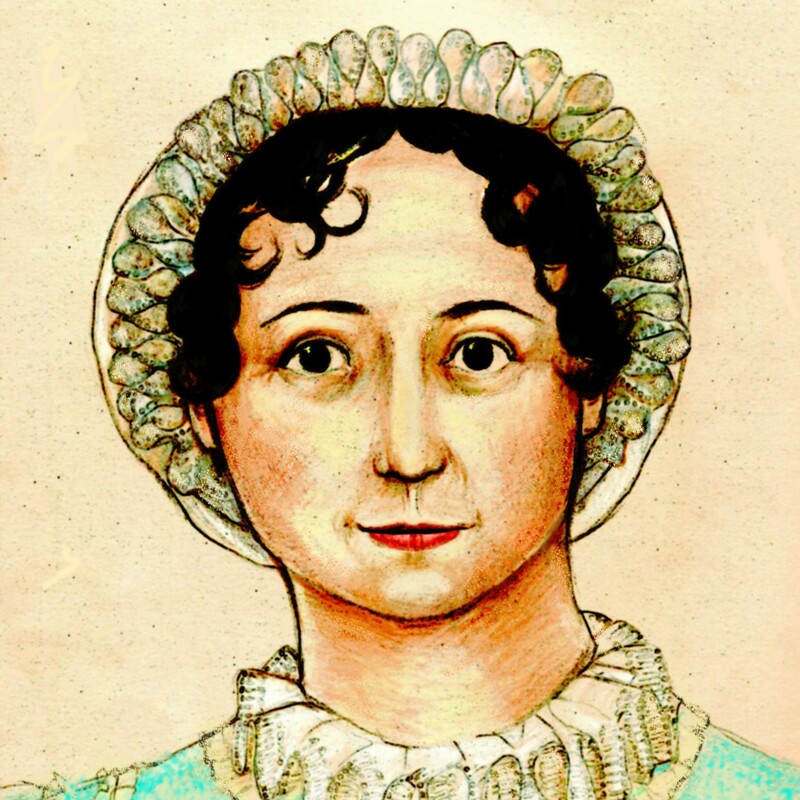 Welcome to Getting Local With Jane, in which we list local events of interest to Jane Austen fans. If your town isn’t in the list below, keep checking back: you never know when Jane will come to your hometown! Now through April 17, 2011, Skokie, Illinois: Northlight Theatre presents the world premiere of Sense and Sensibility adapted by Jon Jory. Tickets are $40-50, and $10 for anyone under 25 subject to availability. Check out the Chicago Reader‘s thoughtful review of the play and of S&S in general. Now through April 9, 2011, Provo, Utah: Brigham Young University presents Persuasion, adapted by Melissa Leilani Larson. Tickets are $15 with discounts for students, seniors, and alumni. Check out Captain Wentworth’s big hat! Now through April 10, 2011, Palm Desert, California: College of the Desert presents Pride and Prejudice. Tickets are $13-15. April 14-May 8, 2011, Santa Maria, California: Pacific Conservatory of the Performing Arts presents Pride and Prejudice. Tickets are $15-32.50. April 19 – May 14, 2011, Highgate, north London: Northanger Abbey at the Upstairs at the Gatehouse Theatre. My husband saw this post several weeks ago and has been gently bugging me to take my 13-yo daughter up to see the Sense & Sensibility production at Northlight. Finally last Friday night we did and it was fantastic, a terrific production. Thank you for alerting us to all these great opportunities!